Negotiators from the EU member states, the European Parliament and European Commission reached a tentative breakthrough deal on Wednesday night after a two-year debate on how to protect the bloc’s cultural heritage, and reward publishers, broadcasters, writers and artists fairly. 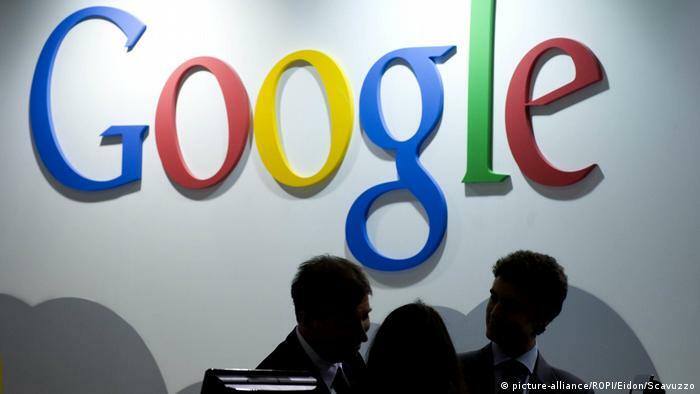 The rules will oblige online companies such as Alphabet Inc’s Google and Facebook Inc to pay publishers for displaying news snippets and share revenue with the creative industries and remove copyright-protected content on YouTube or Instagram. They will have to sign licensing agreements with rights holders such as musicians, performers, authors, news publishers and journalists to use their work online. They will have to install filters to prevent users uploading copyrighted material. with fewer than five million monthly users. Non-profits and encyclopaedias such as Wikipedia will still be able to use data for research and educational purposes without being subject to the new copyright rules. German MEP Axel Voss from Chancellor Angela Merkel’s CDU party welcomed the deal which would make the internet giants pay: “This deal is an important step towards correcting a situation which has allowed a few companies to earn huge sums of money without properly remunerating the thousands of creatives and journalists whose work they depend on,” he said. 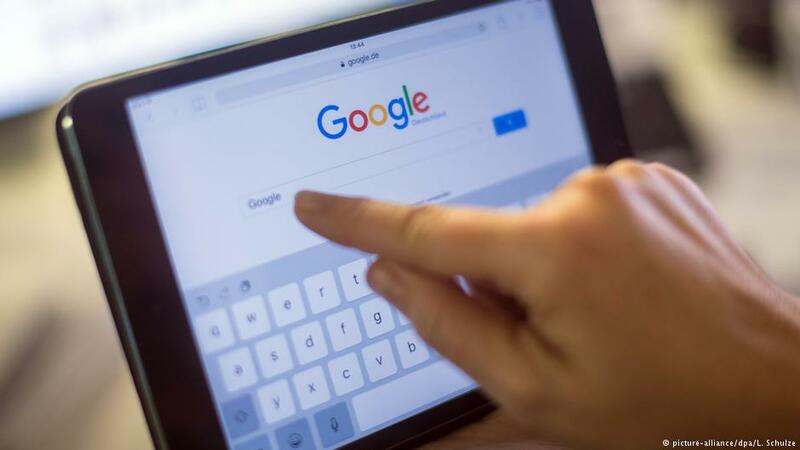 Google lobbied against the new rules and said it would study the text of the rules before deciding on its course of action. “Copyright reform needs to benefit everyone — including European creators and consumers, small publishers and platforms,” it tweeted. Consumer groups also expressed their disappointment. “It will become much harder for users to share their own, non-commercial music, video or photo creations online. This reform is not based on the reality of how people use the internet,” said Ursula Pachl of the European Consumer Organisation BEUC. Free speech or illegal content? Whether hate speech, propaganda or activism, governments across the globe have upped efforts to curb content deemed illegal from circulating on social networks. 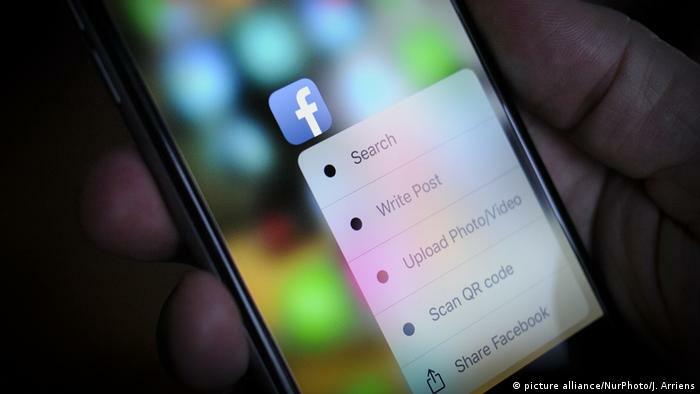 From drawn-out court cases to blanket bans, DW examines how some countries try to stop the circulation of illicit content while others attempt to regulate social media. 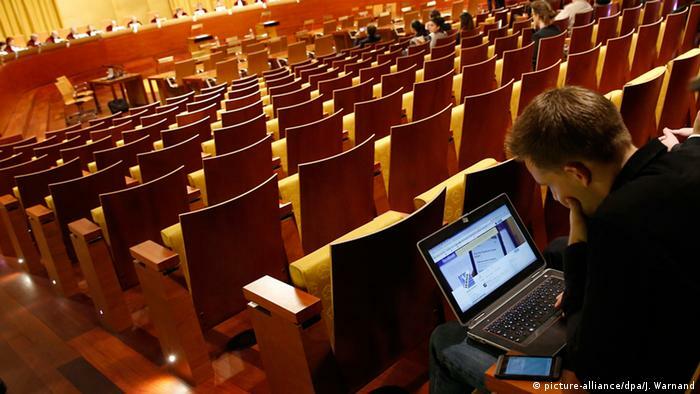 After a public debate in Germany, a new law on social media came into effect in October. The legislation imposes heavy fines on social media companies, such as Facebook, for failing to take down posts containing hate speech. 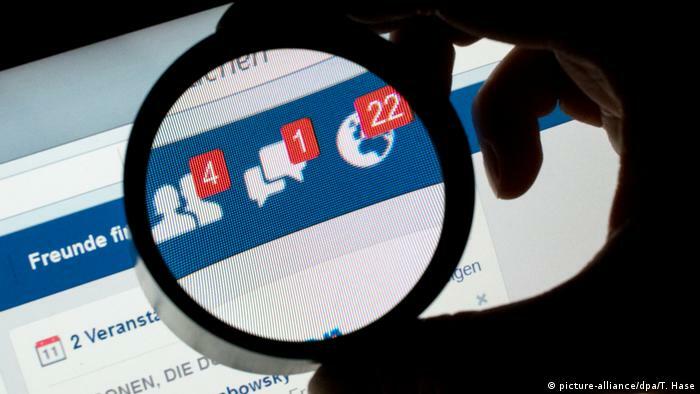 Facebook and other social media companies have complained about the law, saying that harsh rules might lead to unnecessary censorship. In May 2017, Ukraine imposed sanctions on Russian social media platforms and web services. The blanket ban affected millions of Ukrainian citizens, many of whom were anxious about their data. 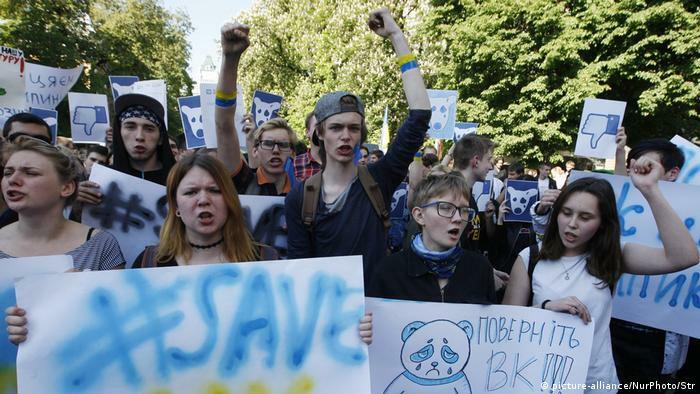 The move prompted young Ukrainians to protest on the streets, calling for the government to reinstate access to platforms that included VKontakte (VK), Russia’s largest social network. In 2015, the European Court of Justice ruled that Safe Harbor, a 15-year-old pact between the US and EU that allowed the transfer of personal data without prior approval, was effectively invalid. Austrian law student Max Schrems launched the legal proceedings against Facebook in response to revelations made by former US National Security Agency (NSA) contractor, Edward Snowden. In China, the use of social media is highly regulated by the government. Beijing has effectively blocked access to thousands of websites and platforms, including Facebook, Twitter, Instagram and Pinterest. 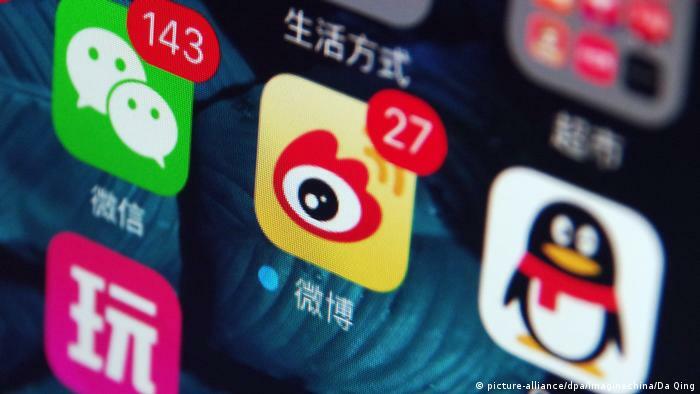 Instead, China offers its citizens access to local social media platforms, such as Weibo and WeChat, which boast hundreds of millions of monthly users. Many politicians and media outlets blame Russia’s influence for Donald Trump’s election victory in 2016. Moscow reportedly used Facebook, Twitter, Google, and Instagram to shape public opinion on key issues. 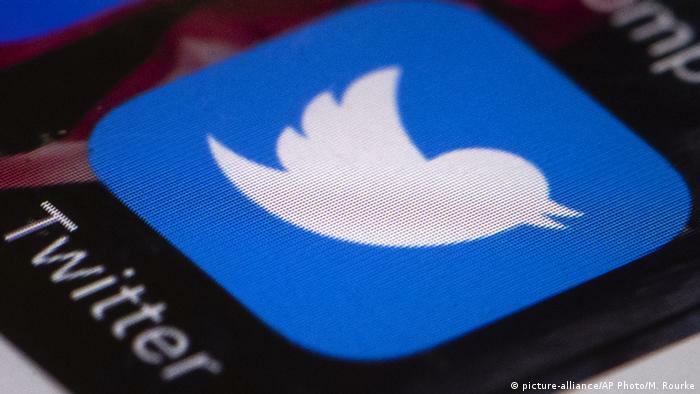 In October 2017, Twitter suspended over 2,750 accounts due to alleged Russian propaganda. The platform also banned ads from RT (formerly Russia Today) and the Sputnik news agency. With social media under pressure for allowing alleged Russian meddling, Facebook announced a new project to combat such efforts in November 2017. The upcoming page will give users a chance to check if they “liked” or followed an alleged propaganda account on Facebook or Instagram. Meanwhile, Facebook has come under fire for not protecting user data in the wake of the Cambridge Analytica scandal. The deal still needs to be formally approved by the European Parliament and EU countries before it becomes law.